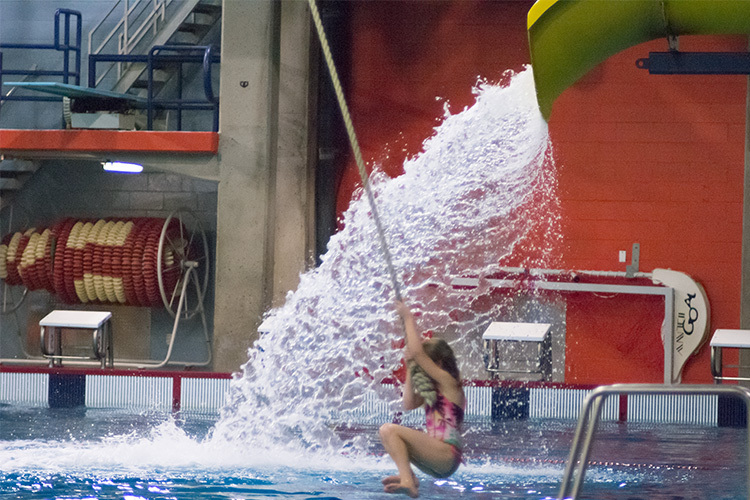 Located in the heart of Uptown Saint John, The Canada Games Aquatic Centre offers the city's only full-service fitness experience, in Aquatics, Fitness or Wellness Therapy. Help send a child to swimming lessons, donate to P.R.O Kids today! Whether you’re looking for swimming lessons, day camps or just want to cool off, you can learn more about our aquatic programs here. 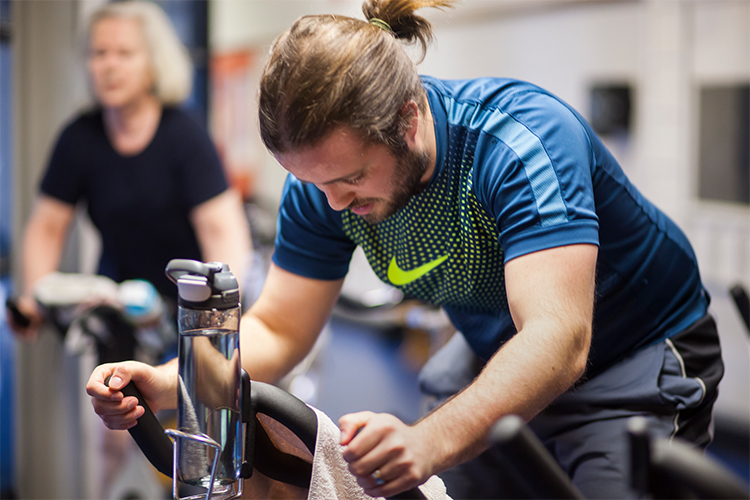 Looking for membership that combines both fitness and aquatics? We've got it all. Take a look at our membership rates today. Come workout in one of our five distinct training areas, or join one of our many free for member fitness or aquatic classes! We will close the Canada Games Aquatic Centre when Saint John Transit ceases operating due to weather conditions.